1) The Turmeric Curcumin Capsules are very effective in reducing the inflammation, joint pain as we as swelling. 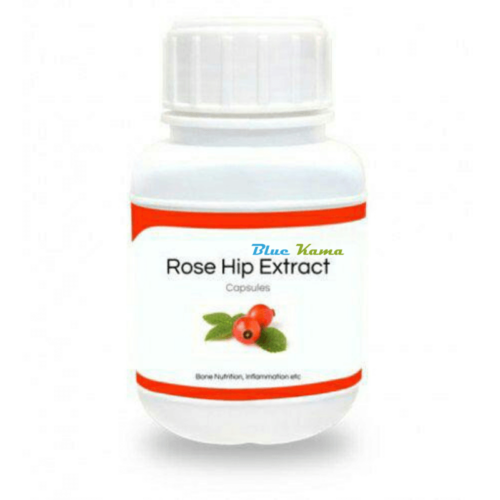 2) This supplement is very effective in curing rheumatoid arthritis. 3) The Turmeric Curcumin supplement is very effective in solving the problem of indigestion. This is due to the antioxidant property of this supplement. 4) The brain function is considerably enhanced by the use of this supplement. Many brain diseases can be cured by the use of this supplement. 5) The Alzheimer’s disease can also be cured by the use of these supplement capsules. 6) The cholesterol level of the body can be considerably reduced by the use of this supplement. 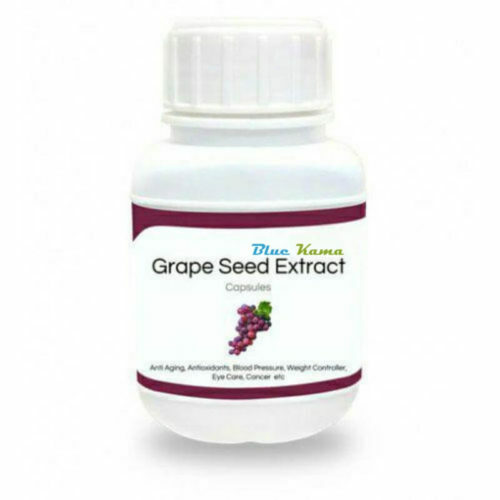 The cardiovascular, as well as other heart diseases can be cured by the use of this supplement. 7) Bronchial asthma, as well as the related issues, can be solved by the use of this supplement. 8) The chronic diseases like diabetes can be effectively controlled by the use of this supplement. 9) Cold, Flu, and cough can be controlled by the use of this supplement. Thus, we have seen the major benefits of the Turmeric Curcumin Extract supplement. 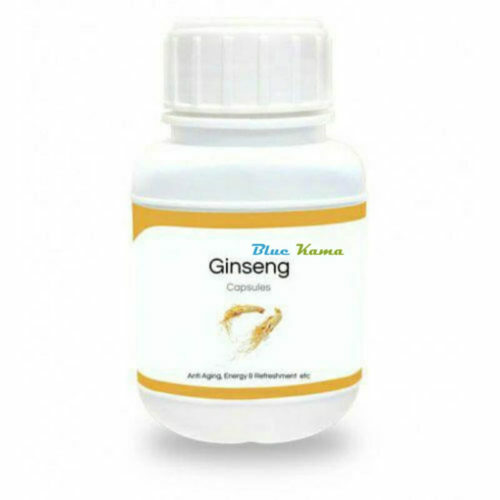 Apart from the above-mentioned benefits, this supplement is good for the betterment of general health. All the major ingredients of Turmeric Curcumin Extract supplement are natural. 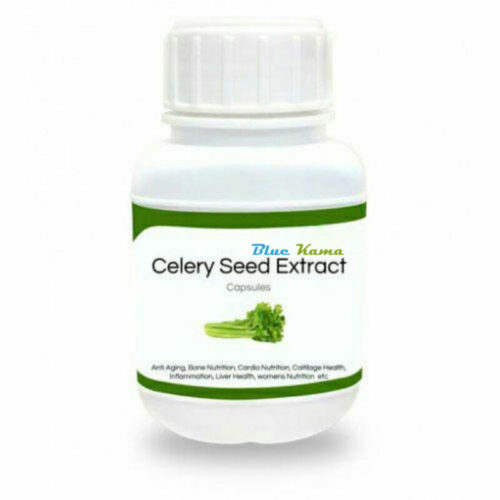 They are mainly the extracts of natural herbs. This supplement is comprised of about 95 % curcuminoids. The capsules of this supplement are 100 % organic. That is this supplement can be considered as 100 % vegetarian. Apart from the main ingredient of Turmeric Curcumin, there are some other ingredients, which are responsible for general health upkeep as well as having an enhanced energy level. The content of each tablet is 500 mg.
How to use Turmeric Curcumin Extract supplement? This particular formula of Turmeric Curcumin extract comes in the form of capsules. The container of this supplement consists of about 120 capsules. On an average, one or two capsules of this supplement can be taken twice a day. The capsules of this supplement can be taken in the morning after the breakfast as well as in the evening after the dinner. These capsules should be taken with cold water. This supplement is only for oral usage. The container of this supplement should be kept away from moisture. It should be stored in cool as well as dry place. The container of this supplement should also be kept away from the reach of kids. The cap of the container should be closed tightly after usage. 1) This supplement should always be taken based on the advice of a certified doctor. 2) Advice from the doctor should also be taken regarding the dosage to be taken. 3) This supplement should be only taken by the adults. Kids should remain away from this supplement. 4) The dosage of this supplement should be limited. Excessive dosage of this supplement is prohibited. 5) This supplement should be taken with cold water. Also, this supplement is only for the oral usage. 1) What is the main ingredient of Turmeric Curcumin Extract supplement? A) This particular supplement consists of about 95 % curcuminoids. 2) What is the power of capsules in the supplement? A) The capsules of this supplement come with 500 mg power. 3) How many capsules per day of this supplement should be taken? A) By the average person, 2-4 capsules of this supplement should be taken. 4) Is this supplement suitable for both males as well as females? A) Yes, this supplement can be taken by both males as well as females. Thus, we have seen that Turmeric Curcumin Extract supplement is one of the dietary supplements having many positive results. One can order this supplement through the online mode as well as by visiting the medical store physically.